Injectable fillers are some of the most desired cosmetic treatments available. Northshore Dermatology uses most popular injectables available such as Botox, Juvederm Ultra, Juvederm Ultra Plus, Voluma and Sculptra. All of the fillers used at Northshore Dermatology contain lidocaine and are designed to make the injection more comfortable and reduce the need for topical numbing creams and dental blocks. Schedule an appointment today to determine which treatment may be right for you. JUVEDÉRM XC is used to smooth and restore natural contours for moderate to severe facial wrinkles and folds such a corner lines around the mouth and vertical lip lines. Results might be immediate and last for up to a year. It is infused with lidocaine to improve comfort during treatment. 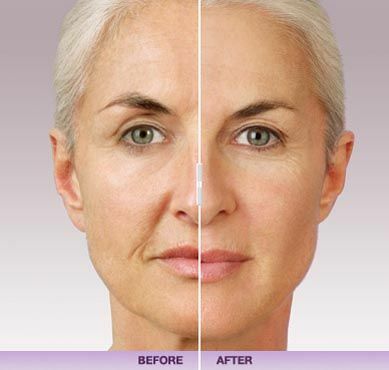 Everyone’s skin ages differently and JUVEDÉRM products may be used to rejuvenate multiple problem areas.